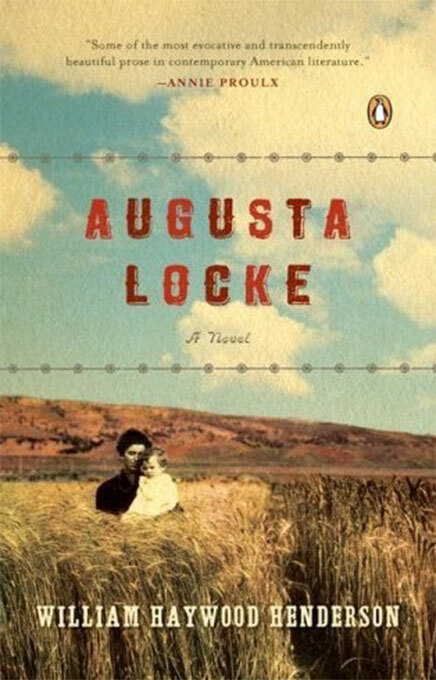 The story of Augusta Locke, a troubled yet spirited woman, as she raises her daughter in the deserts of Wyoming. 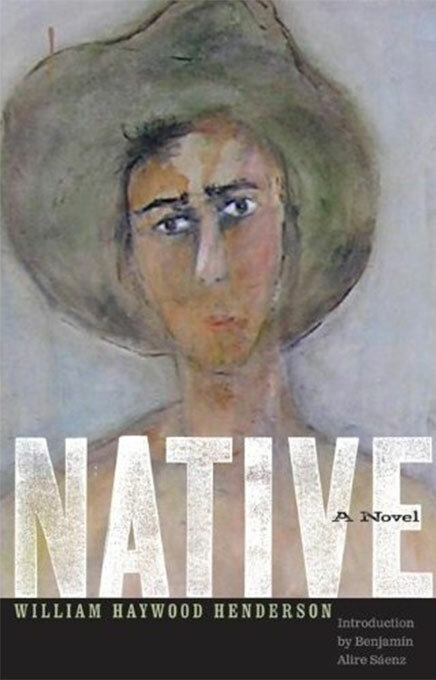 Spanning the twentieth century, Augusta’s extraordinary challenges play out themes of love and loss, home and family, redemption and reconciliation. 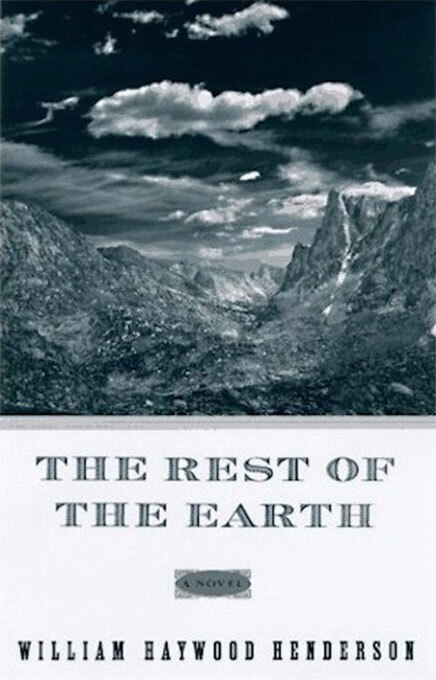 After the Civil War, Walker Avary leaves Boston to seek his own place in the world, wandering through the western wilderness before settling in Wyoming's remote Wind River Valley with a young Native American woman whose tribe had been destroyed by encounters with white settlers. A young ranch foreman in Wyoming's Wind River Valley falls in love with a new ranchhand, but they quickly find themselves ensnared in the politics and prejudices of their isolated ranching town.